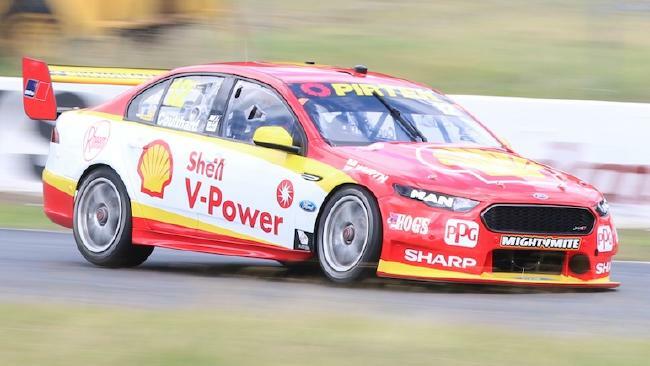 MOTORSPORT: Fabian Coulthard is ready to kick off the new Supercars season after a trouble-free shakedown with his new Shell Ford at Queensland Raceway. The Kiwi completed the maximum permitted 60km of running on Thursday ahead of the all-in test at Sydney Motorsport Park on February 16. Coulthard's car ran in the squad's 2017 livery, with only minor changes expected to be made to the Shell scheme for the new season. "It's great to get back in the car, especially being a brand-new one," Coulthard told Supercars.com. "The guys have done a fantastic job, it's run faultlessly for the 20 laps we're allowed. "It's nice to hop in a new car. To be the first person to drive it is pretty special." 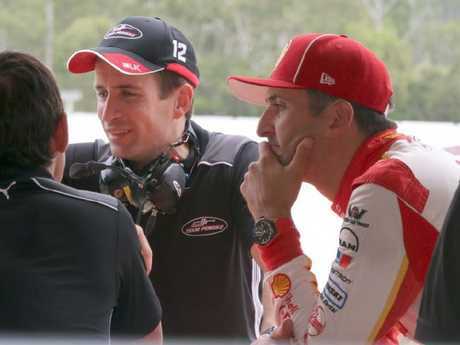 Coulthard's recently-appointed race engineer Mark Fenning was on the headsets for Thursday's run, replacing Phil Keed on the No.12 car this season. 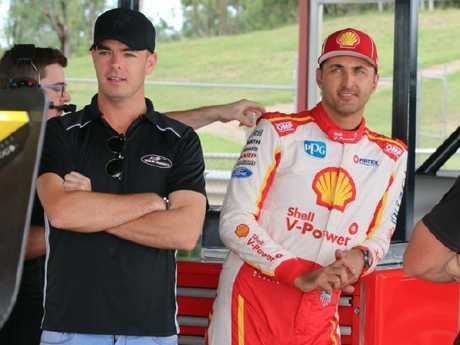 Scott McLaughlin, who finished one place ahead of Coulthard last year in second on the final points standings, was also present to observe proceedings. Coulthard won four races in 2017 and led the standings after Bathurst before incidents on the Gold Coast and in New Zealand curtailed his run. Qualifying had proven Coulthard's downfall against McLaughlin over the bullk of the season, with a 6.8 average starting position well behind his teammate's 2.5. "You're going to have your bad events, but obviously you want to iron those out and make them not quite as bad as they were last year," said Coulthard of the year ahead. 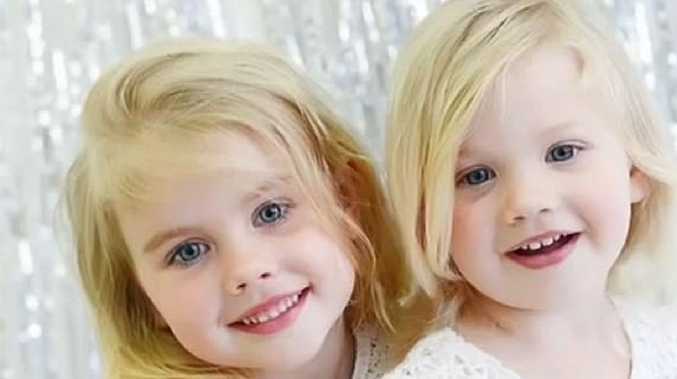 "But I think we've got all the fundamentals in place. We know what we're going to every track with now and I think that's going to put us in good stead. "I'm just looking forward to getting underway and getting the season started." Coulthard and McLaughlin will be on track for the full-field test at Sydney Motorsport Park on Friday week ahead of the Adelaide 500 (March 1-4).